First an explanation. What is an Otaku? According to wikipedia, Otaku is defined as ' a Japanese term used to refer to people with obsessive interests' and while it traditionally refers to Japanese anime, or manga, it can really be applied to any interest. My obsessive interest is paddling sea kayaks. I have studied the masters, gone to school for it, become an insturctor of it, and yet I still find myself fine tuning, perfecting, and researching ways to make a kayak go, roll, turn, spin, or edge more efficiently, and more gracefully. I watch other people paddle, obsessively. Be it in person or via video. Always applying what I see to what I do. I can watch someone paddle and know in a few strokes the things they could be doing better, more efficiently. I see many similarities between the zen world, martial arts - which I study as well - and paddling. I work to bring these differing vocabularies together, as they share so many similar dynamics. Movement, balance, posture, and relaxation are key to all three. Most people don't put this much thought into the way they paddle. Or the effects that a small change will make when paddling. That is what makes this my Otaku. My goal is to give you a gift. A gift that starts very simply. This blog will give lessons. Lessons in how to move a kayak more efficiently. There will be simple lessons, that will lead to more advanced lessons, but all of them will apply to every kind of paddler. There will also be less spoken, underlying lessons. 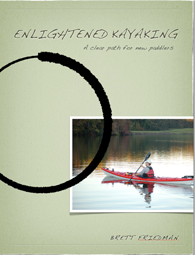 Lessons in zen, lessons in buddhism, that will relate directly to paddling, and indirectly to life. If you have ever gotten into a kayak you will benefit from what I have to say, but you have to be open to try the lessons I give. You have to be willing to receive a gift. When I watch people paddle, fully ninety percent of the people I see don't have the first clue as to the proper way to make a kayak move. 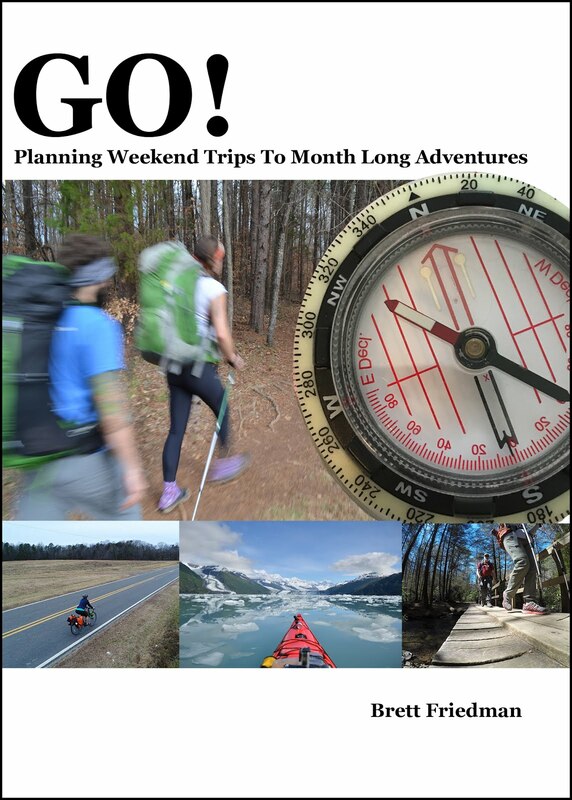 The beauty of kayaking is that anyone can go to a store, buy a kayak, a pfd, and a paddle. Put the boat in the water, and have a wonderful time for an hour or two. Most never seek out instruction. most never even read a book. That is the beauty of kayaking, that this is possible. It is also the curse. Because it is so easy to get a boat on the water and just go, many scoff at the idea of instruction. Some realize that it is more work than they think it should be, and they begin to question what they are doing. That is the first step, wondering if there is a better way. There is. after paddling for a few hours are your arms tired? do you get callousus on your hands from paddling? when the wind picks up does the boat act like it has a mind of it's own? if you answered yes to any of these questions, we have work to do. Let's begin. A note: If you are an experienced paddler, I ask you to read this famous Zen Koan, or story. 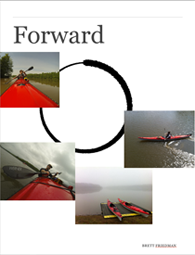 Even though you may have been paddling for a long time, I am sure I still have something to offer you, an insight into a better way to do something, on a daily basis I learn from novices ways to make myself a better paddler, we all have something to teach. So I ask you to join me, but first, empty your cup.